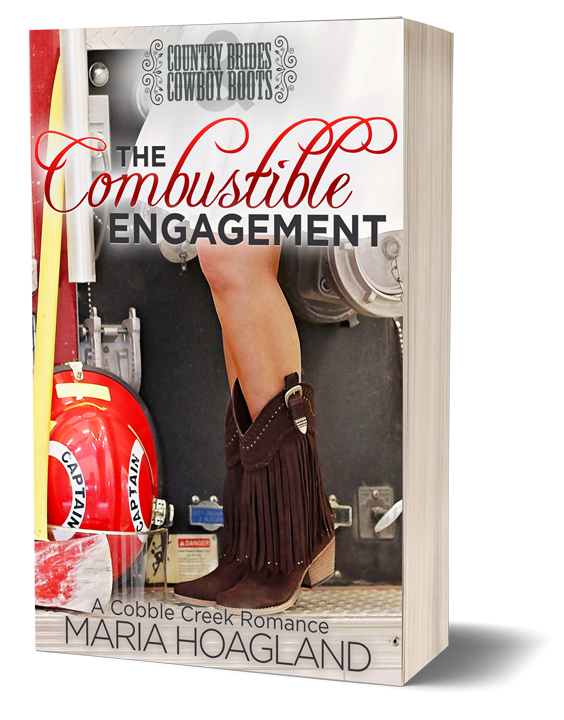 When handsome wildland firefighter, Monroe Scott, comes into town and wants to buy Tess’s grandfather’s barn for his reclaimed wood business, Tess feels the tug of nostalgia she didn’t expect. How can she allow Monroe to dismantle her childhood memories board by board? But as the listing agent, how can she prevent it? To get what they each want, Tess and Monroe enter into a very temporary, very pretend engagement. As sparks fly and tempers flare, this fake engagement ignites into something both parties fight to contain.